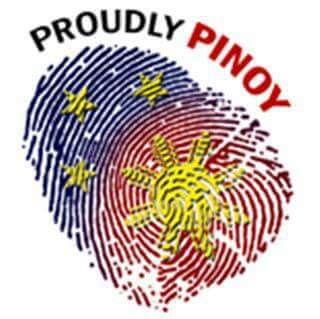 I am a Filipino, a voter and concerned citizen. I will vote for the future of our country and for the future of the coming generations. I will VOTE WISELY this coming May 9, 2016 election and will not regret to any of my decisions. I am asking to all Filipinos to vote wisely and choose the right leader which will lead us for the next 6 years. The future of the country will depend on the new President. His/Her principle decisions hopefully will continue to prosper our beloved Philippines and not for his/her own interest. Vote wisely in choosing with these 5 Presidentiables: Grace Poe, Jejomar Binay, Rodrigo Duterte, Mar Roxas and Miriam Santiago. One of these person will lead to our success. I am hoping that the new President will not just focus in solving internal issues and problem but also being friendly and kind to the international community. Please VOTE WISELY!!!!. Nakasalalay po sa ating mga kamay ang kinabukasan ng ating bayan. Huwag po tayong magpadalosdalos ng desisyon sa pagboto para po sa huli ay hindi tayo magsisi. PILIPINO AKO!!!!! MABUHAY ANG PILIPINAS!! !.